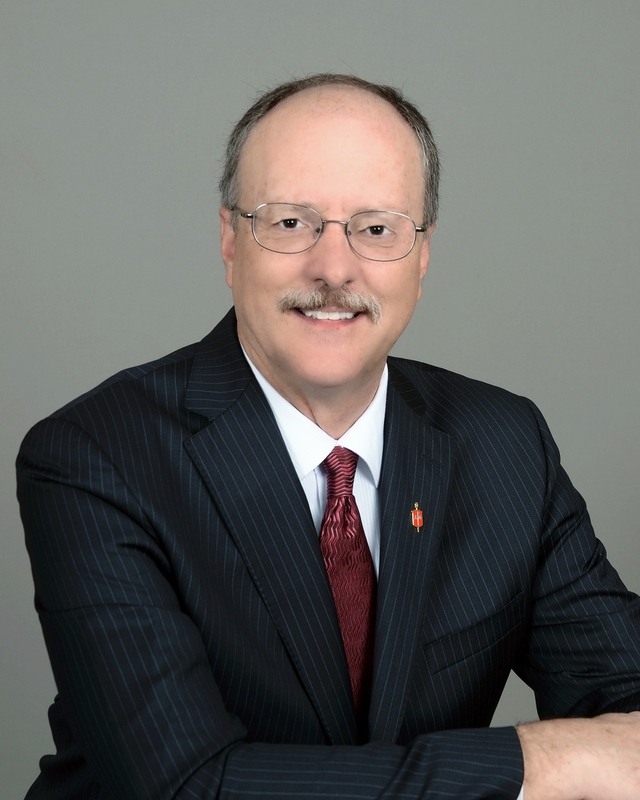 Bishop Nunn is the episcopal leader for the Oklahoma Area of The United Methodist Church. As bishop, he presides over 500 churches in the Oklahoma Conference and almost 90 churches of the Oklahoma Indian Missionary Conference (OIMC). I am passionate about making disciples of Jesus Christ for the transformation of the world. I have been blessed with gifts and graces to make a greater impact on ministries of transformation at the strategic intersections of district, conference, and general church. Find more online about the ministry of United Methodist bishops at: http://bishops.umc.org.